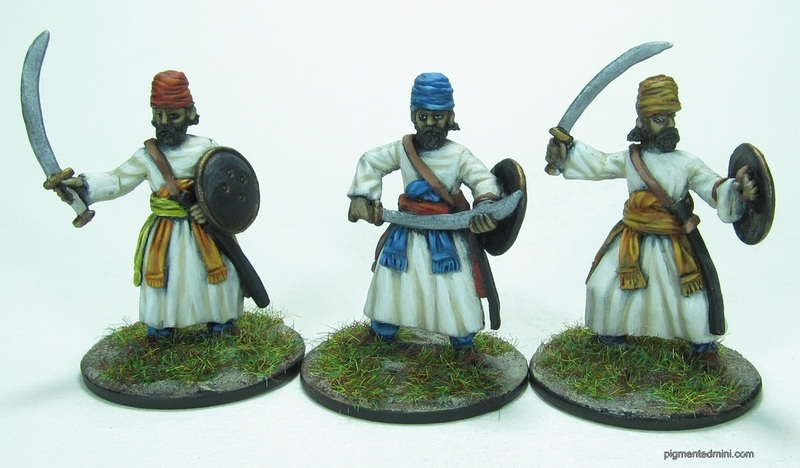 INDUS MINIATURES: New releases available! 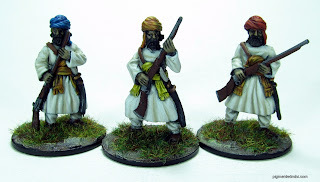 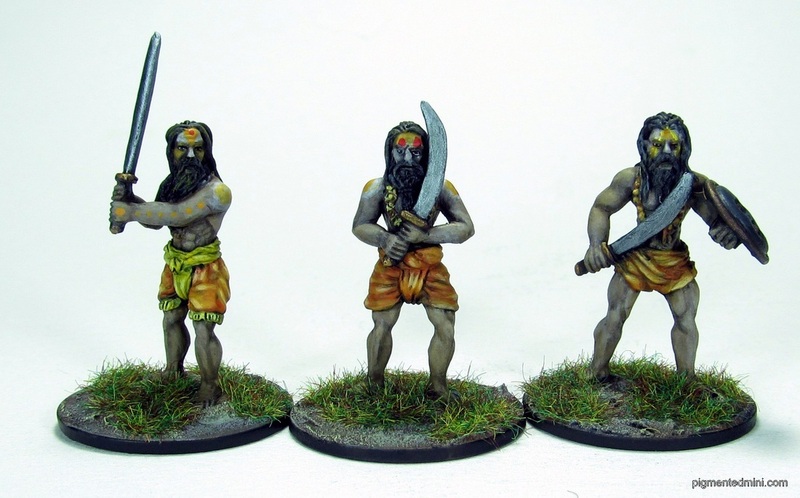 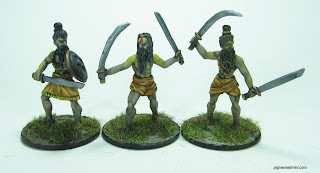 The Baluchi and Hindu religious men are now available! Here are some painted examples thanks to Eric at pigmentedmini.com.